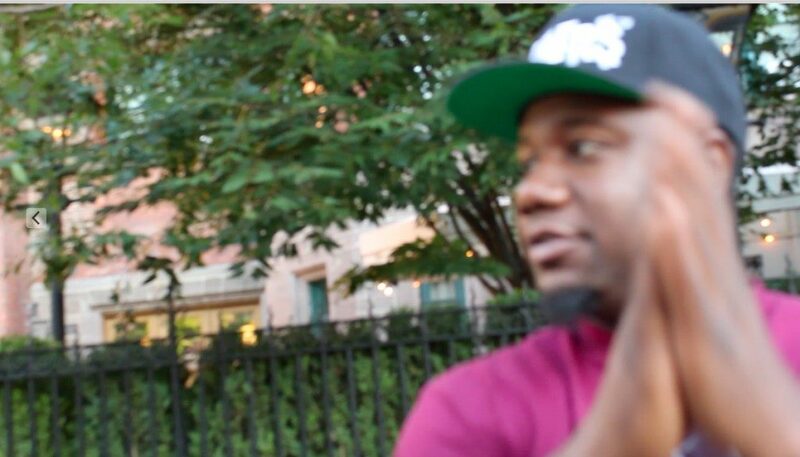 Murda Mook Hosting Keith Murray Vs Fredro Starr & Wants 100K to BATTLE! - M.C. W.A.R. Murda Mook Comes on as the Official host for the Keith Murray Vs Fredro Starr Battle October 4th and says you better off bringing him on as a host cause he wants $100 RACKS ON RACKS ON RACKS to Battle!!! Get Your Tickets Yet?